Antiques restorer, Rowena Lindstrom, finds herself the owner of an ancestral armoire containing a hidden key and a magic mirror leading to another realm!But the handsome warrior prince waiting on the other side is truly the final straw. This must be an elaborate joke, right? 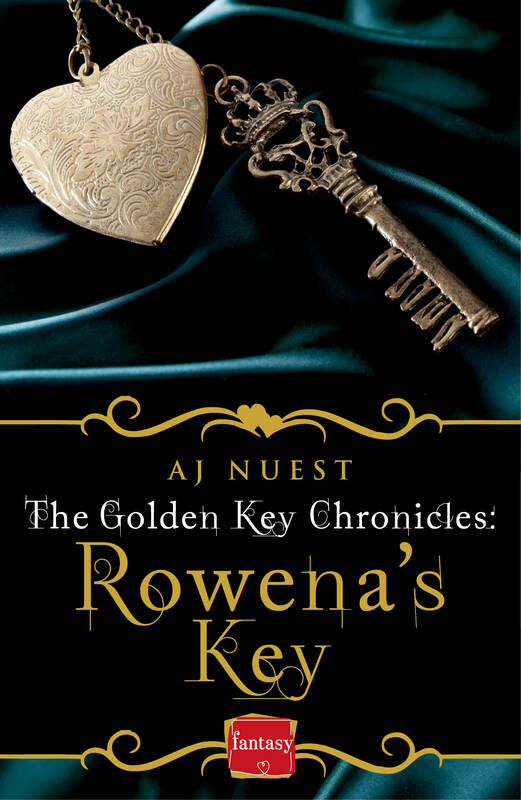 As she struggles to discover the truth, Rowena learns Prince Caedmon Austiere needs the key to save his kingdom. In the end, she cannot deny him anything. Including her heart.